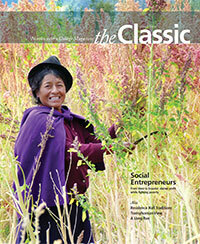 Valuable ProfitsSocial entrepreneurs invest in society, but not at the expense of making money. 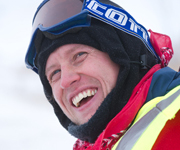 Marathon ManJim Ellis has been running across Iowa since January, inspiring young and old alike to pursue their passions with vigor. 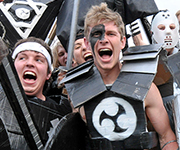 It's TraditionDorm Traditions build bonds, forge friendships and make memories. 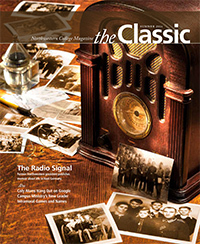 Do you have news or a story idea you would like to appear in the Classic? 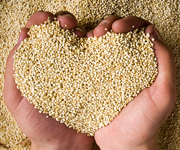 You can let us know by sending us an email or by updating your information. 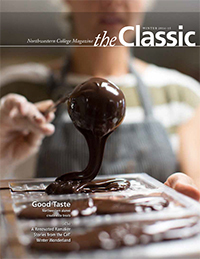 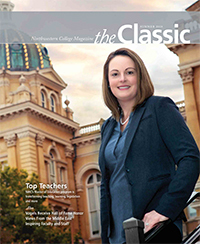 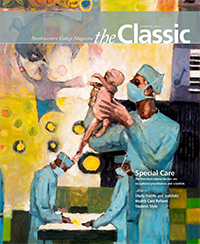 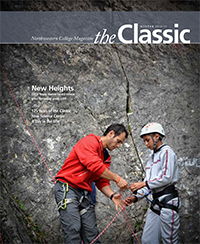 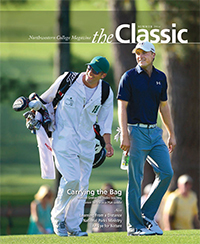 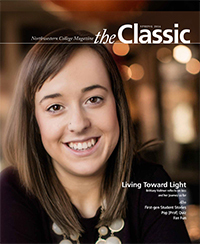 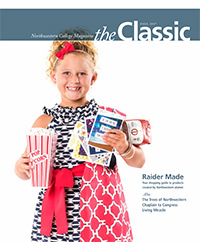 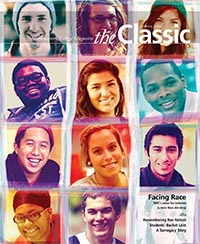 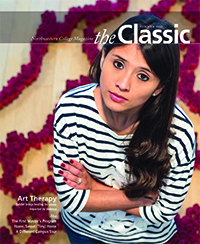 The Classic is published twice a year for alumni and friends of Northwestern College. 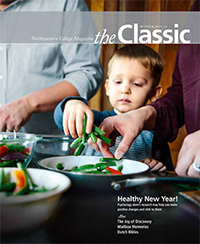 So named because it served what was then known as the Northwestern Classical Academy, the Classic was the school’s first student newspaper, begun in 1891. 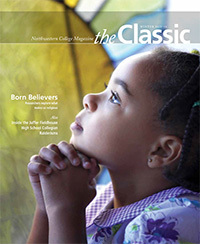 It has been an alumni publication since 1930.